Switching alliances. 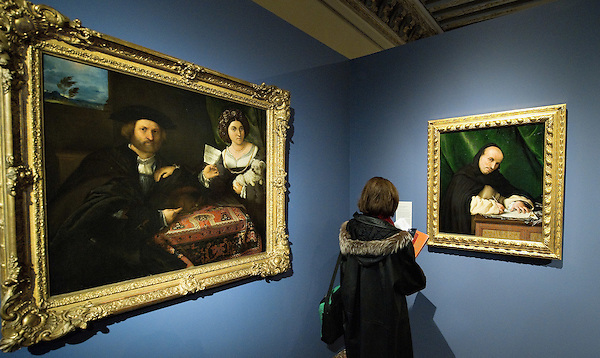 After having been so passionate about Jacopo Robusti (Tintoretto) at the point that one of the reasons I choose my present house in Venice was due to being close to the Tintoretto's house and workshop I find myself deeply in love with Lorenzo Lotto. Traitor!